The historic Cactus Theater proudly welcomes one of the all-time greatest voices and personalities in the world of music - legendary country-pop sweetheart CRYSTAL GAYLE, Wednesday, April 10! Crystal Gayle has been a favorite of audiences of country and popular music since attaining national prominence with her first chart records in the mid-’70s. Renowned for her classic recording of her timeless signature song “Don’t It Make My Brown Eyes Blue” - Crystal also scored with her multi-format hits “You’ve Been Talking In Your Sleep”, “When I Dream”, “Half the Way” and her duet with Eddie Rabbitt, “Just You and I”. Crystal has released over 20 number one hits and has garnered Grammy awards and numerous other accolades from the Country Music Association, Academy of Country Music, the American Music Awards and many others. 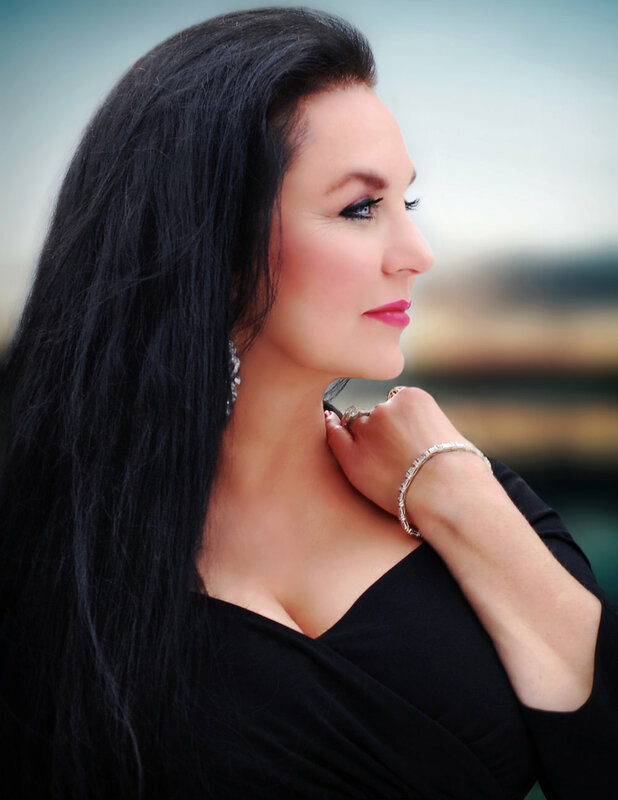 Don’t miss this wonderful evening at the Cactus with the legendary Crystal Gayle. Rodney Crowell - Live at the Cactus Theater - New Album!